We are always buying comic books and related collectibles. Large or small collections, to individual pieces. -We are well known throughout the hobby and have a reputation for being easy to do business with. 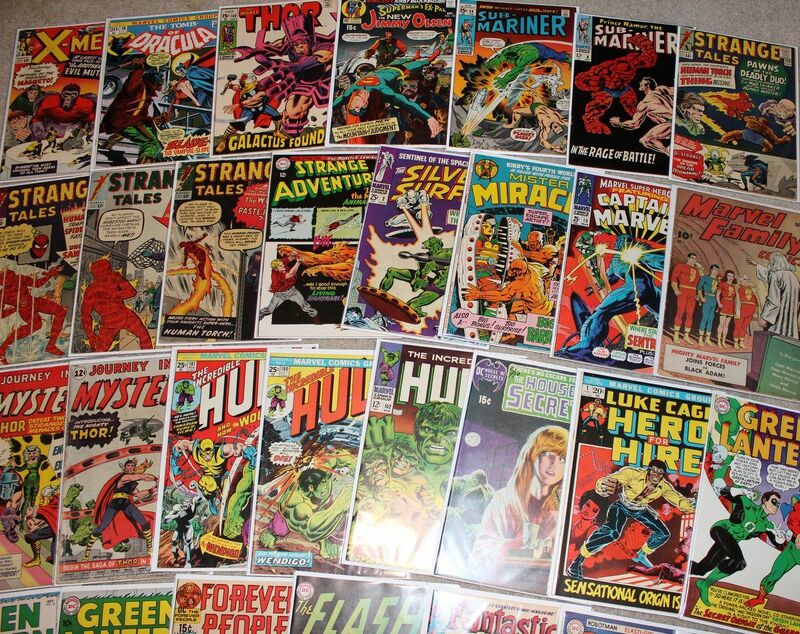 We headhunt comics for some of the biggest collector's in the world. -We pay fair prices for the all-in-one sale of your collection. Save hundreds of hours in processing in exchange for one lump sum payment. -We travel anywhere in the U.S. to purchase larger collections or high-end items and we take appointments at our warehouse which is located right off of Exit 85 on I-77 in Fort Mill, SC.